If your wheels are not aligned correctly you may experience uneven or rapid tyre wear, drifting while driving or a steering wheel that is not aligned when driving straight. We have the latest equipment to measure and correct any faults. We can also supply, fit and balance new tyres. Call Ree-Car Garage Chichester on 01243 782174 to book your free wheel alignment check. 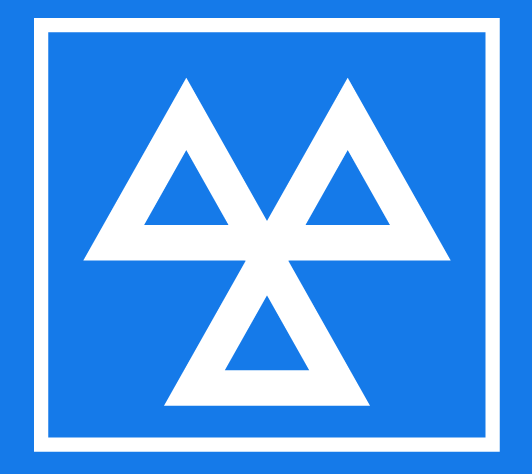 We offer a service we believe is unbeatable for MOT’s Servicing and Repairs on cars and vans in Chichester.